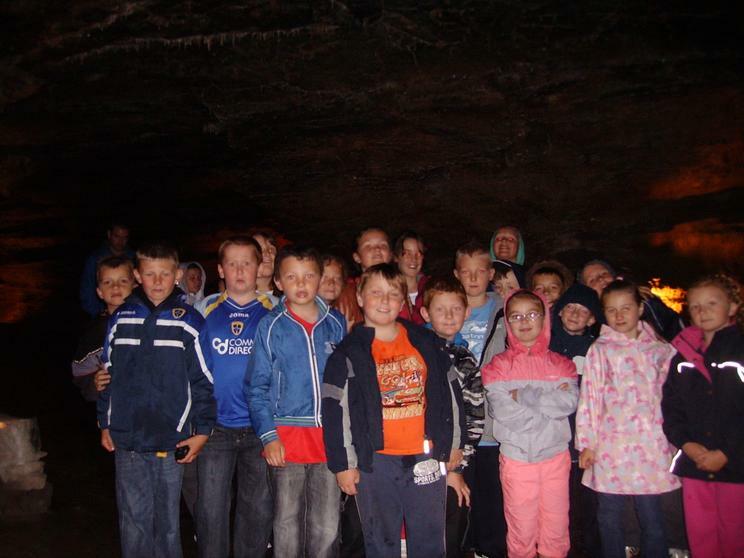 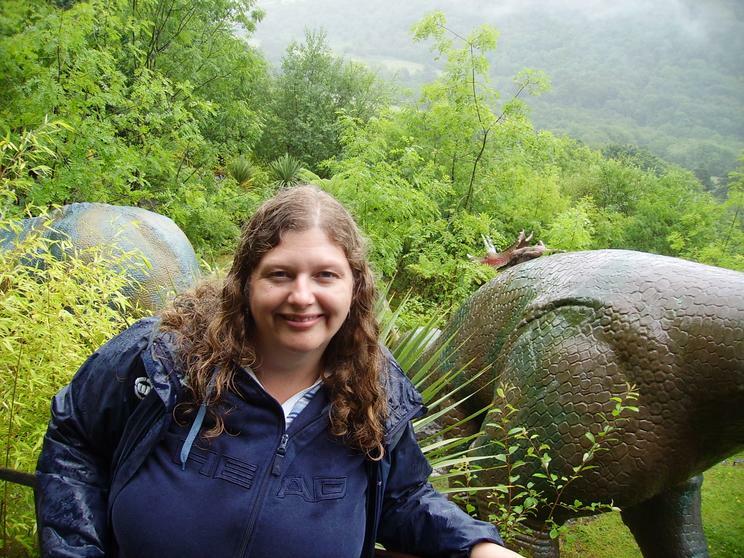 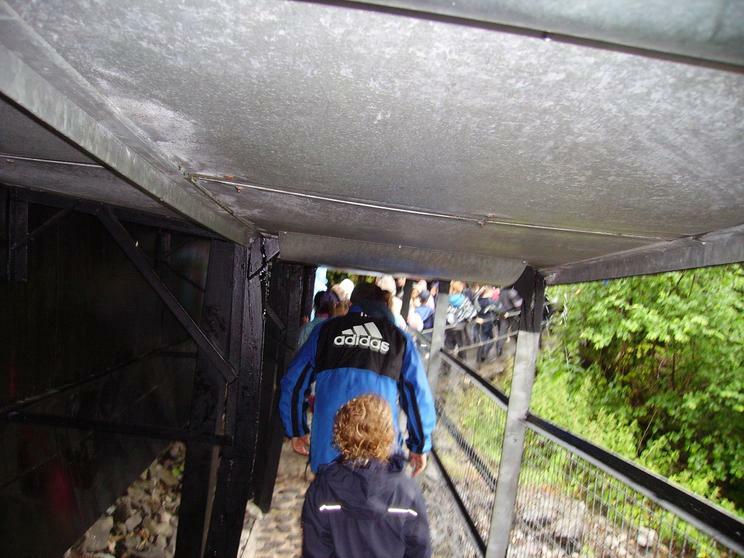 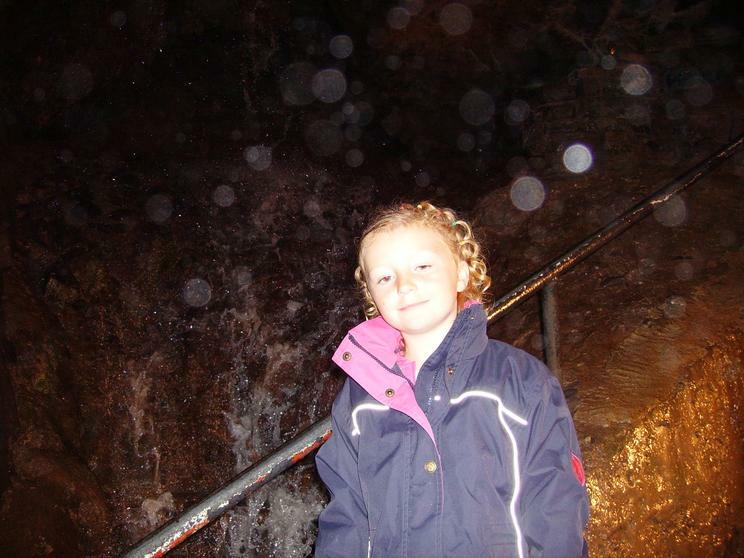 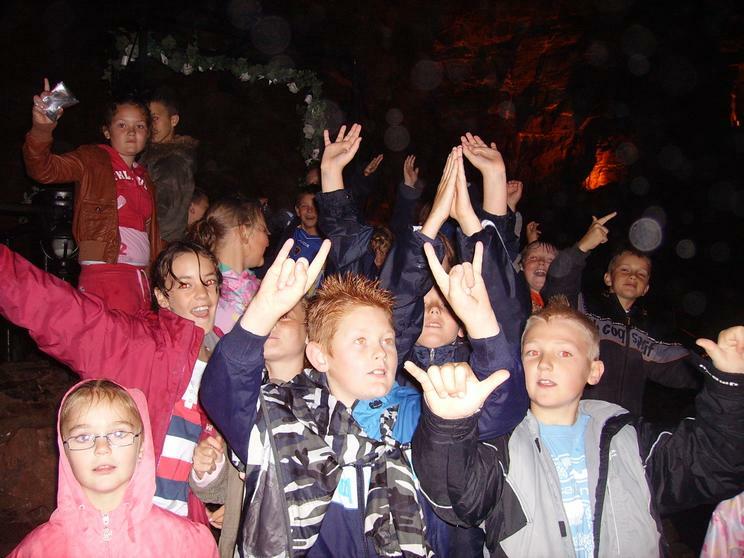 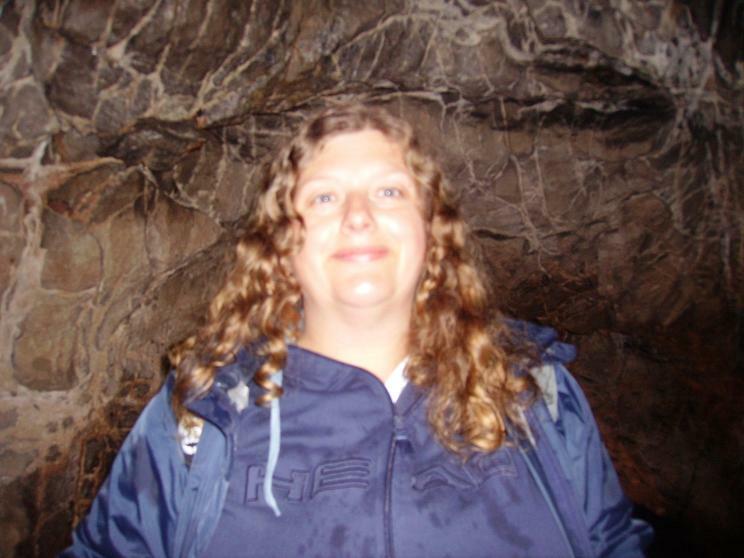 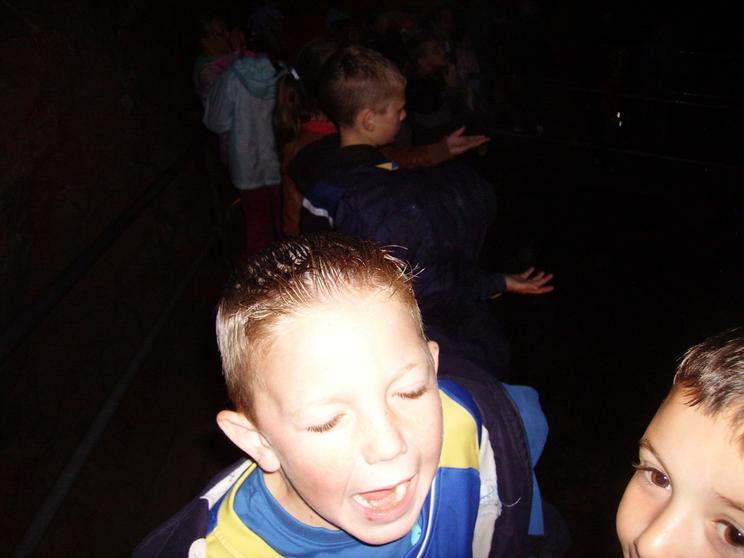 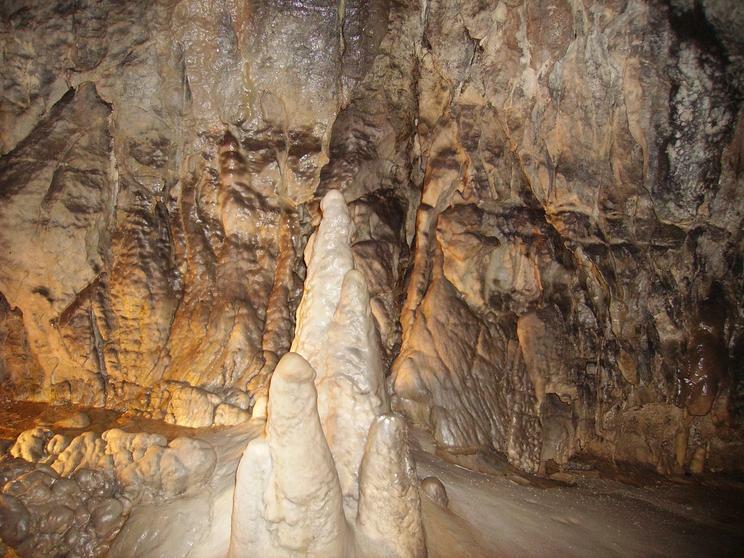 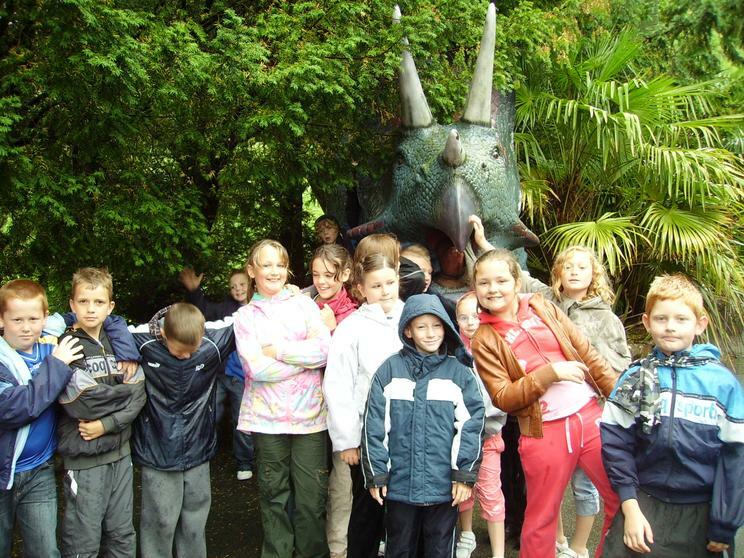 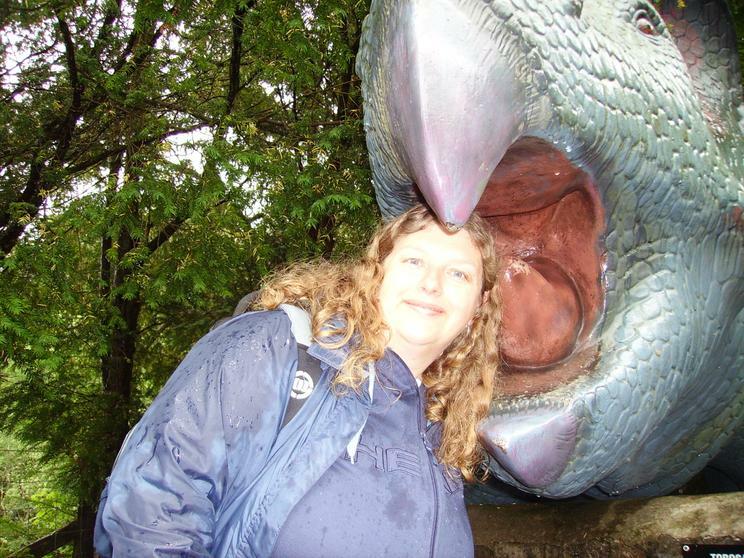 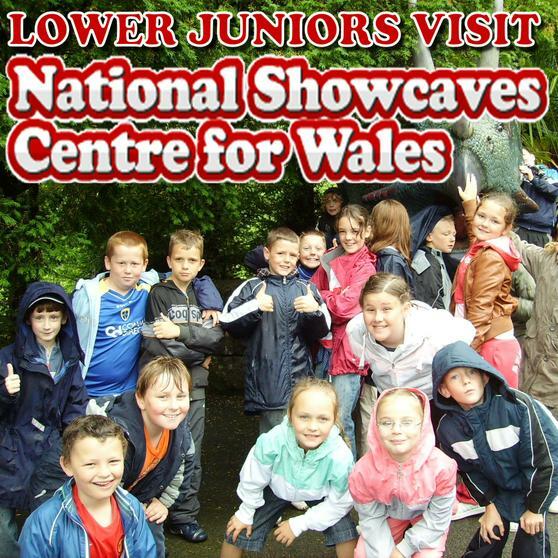 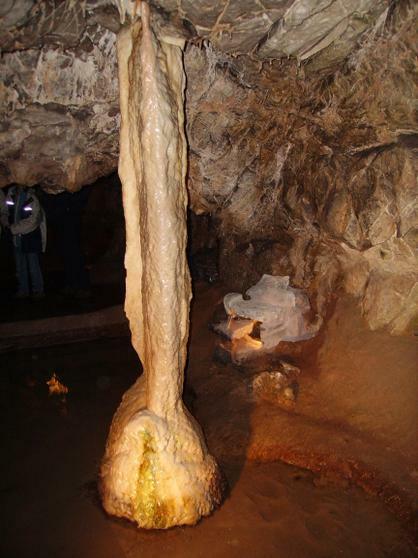 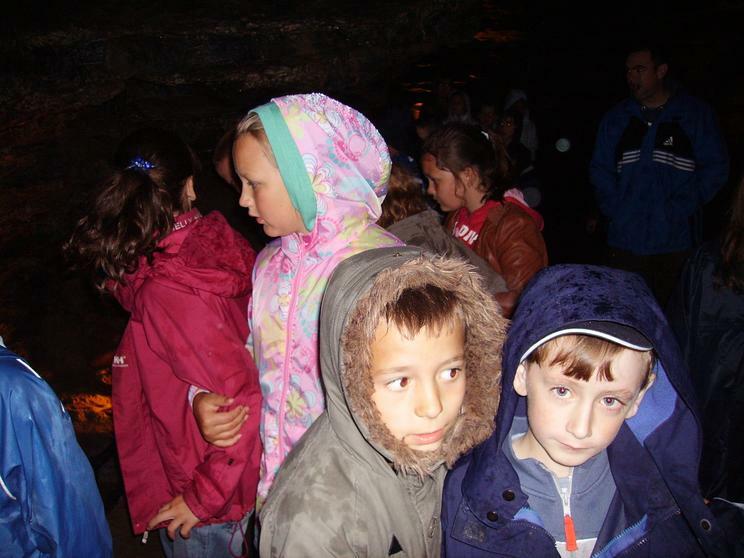 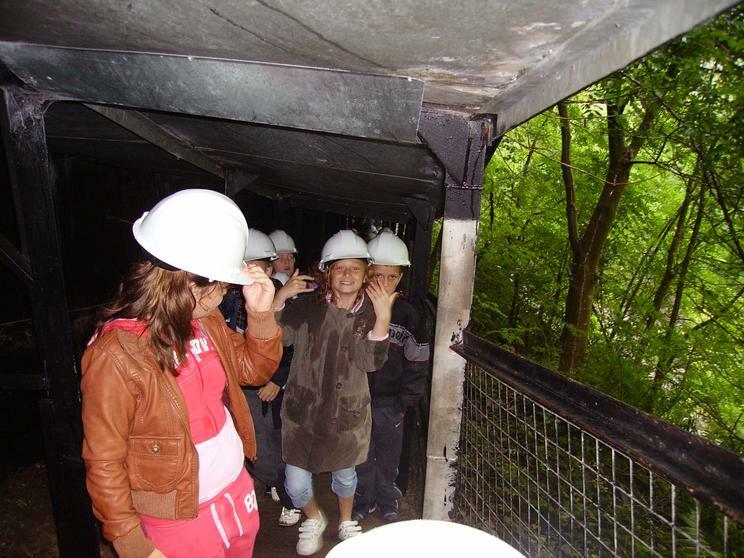 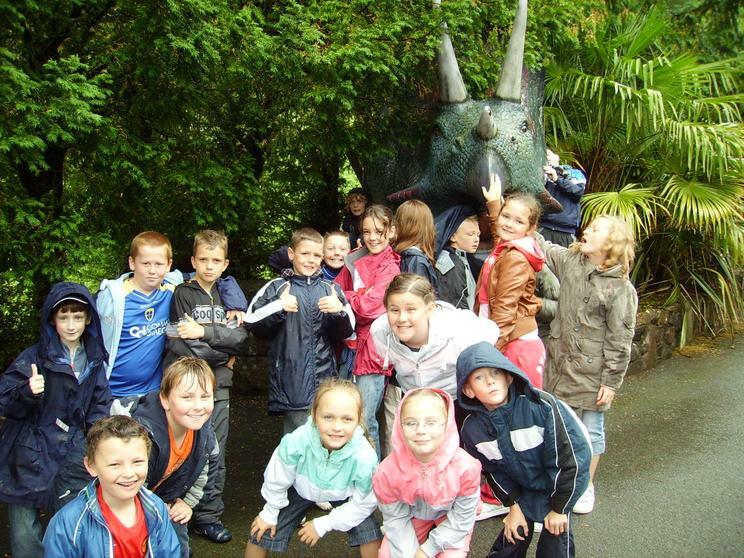 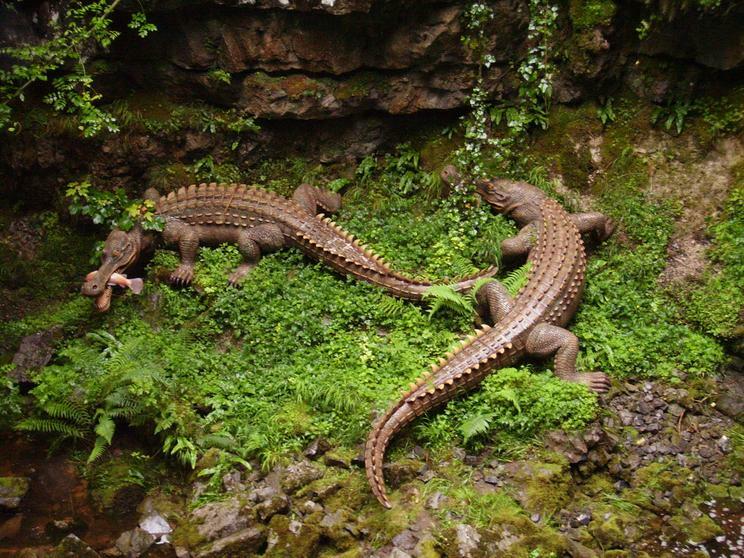 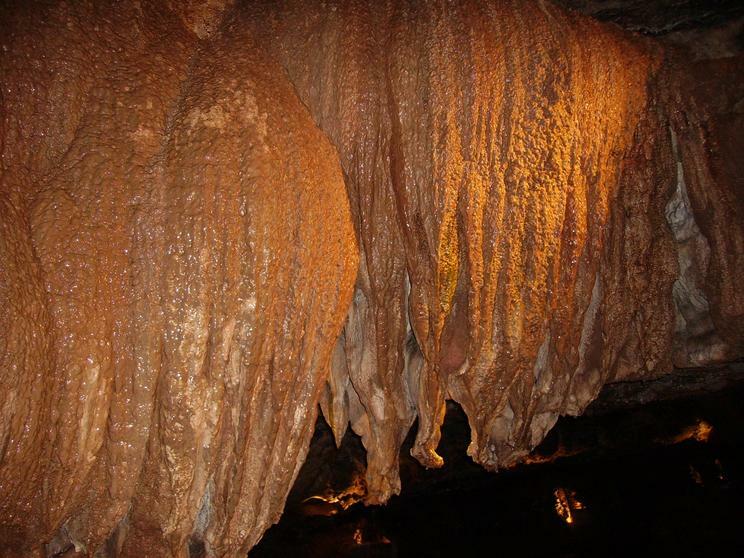 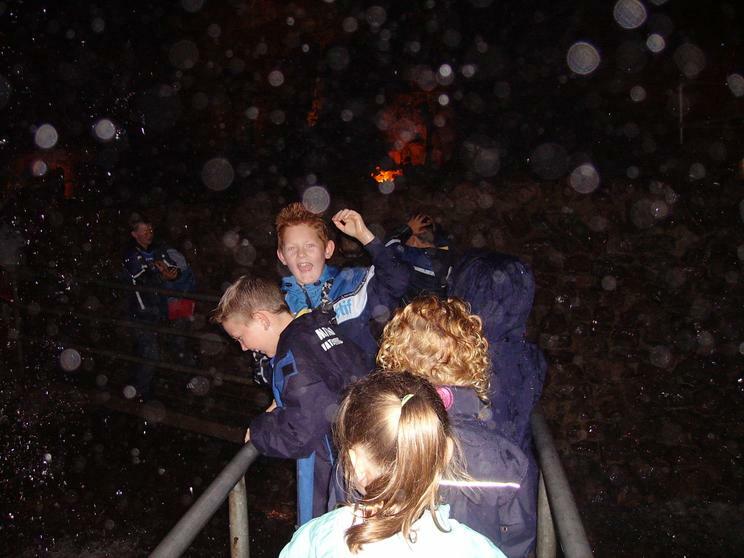 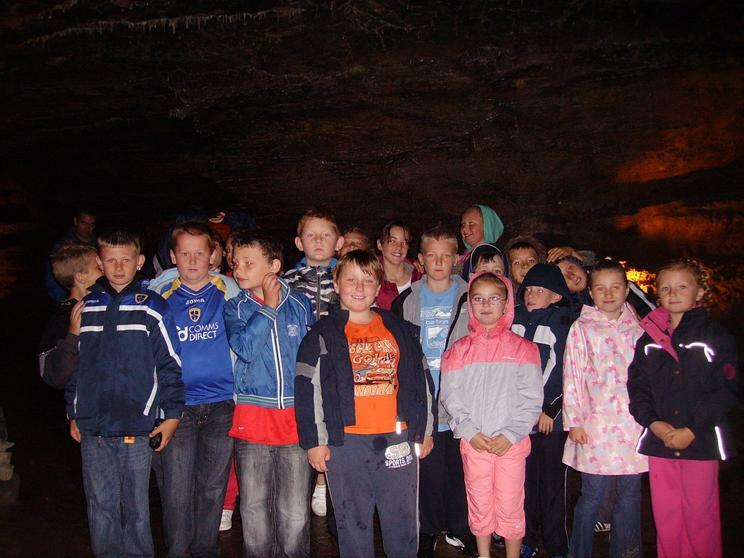 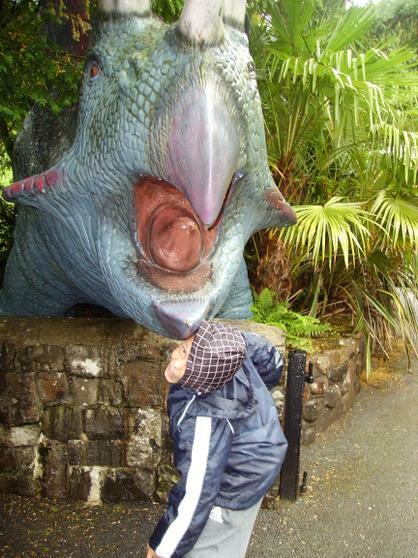 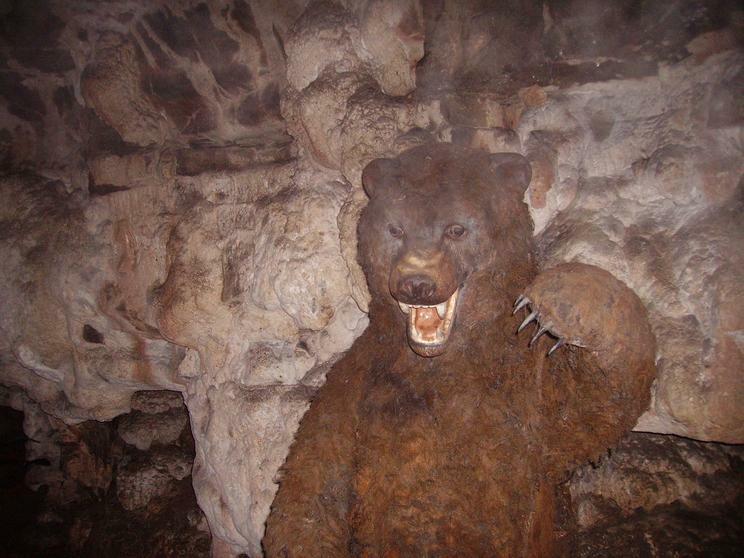 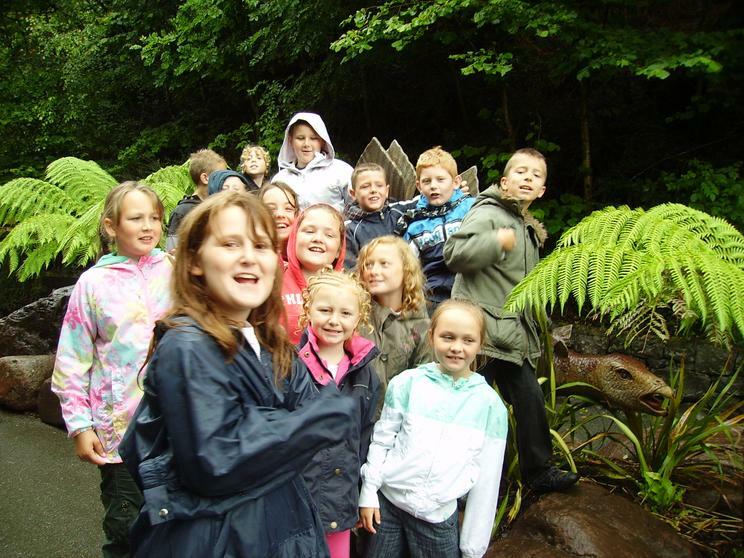 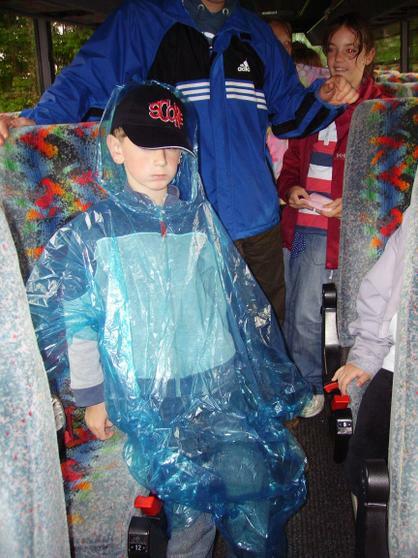 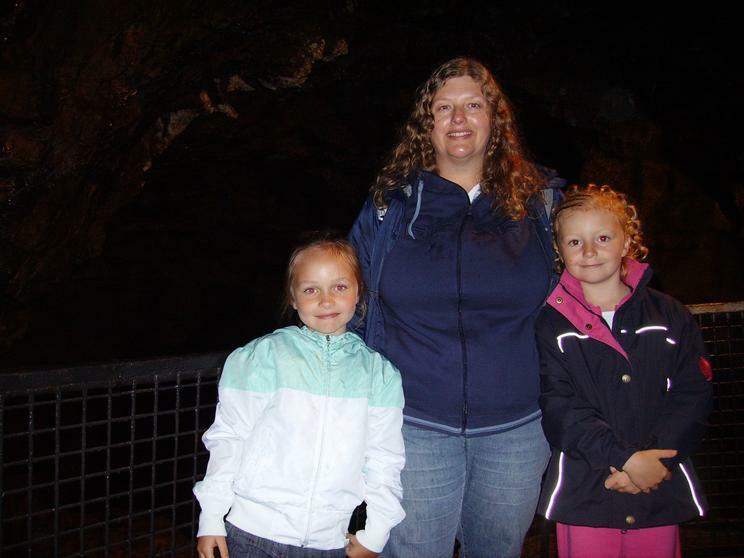 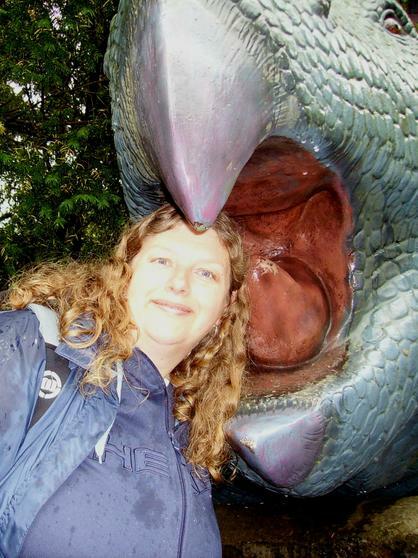 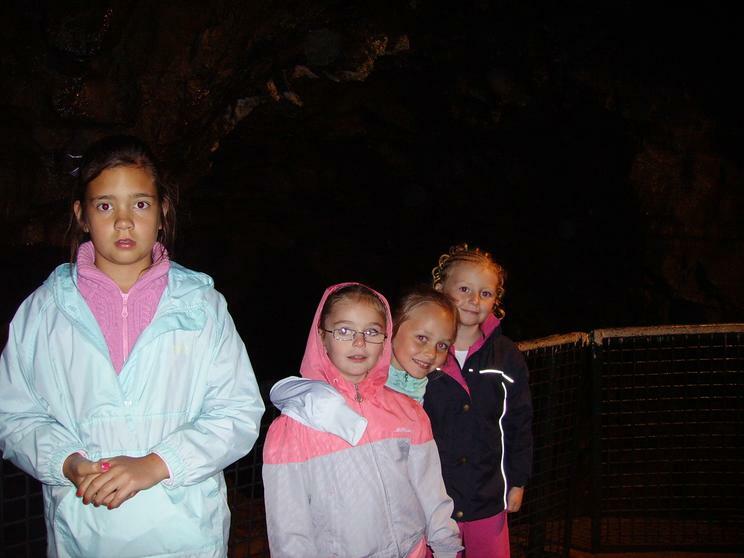 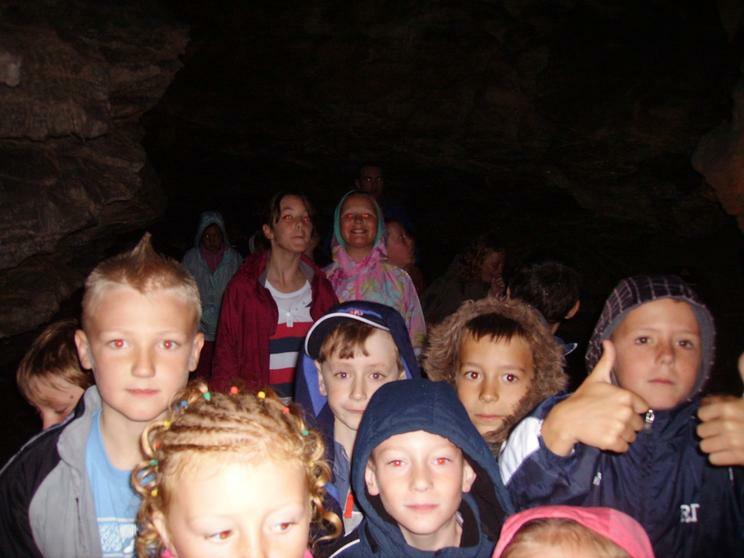 We all had a great time when we visited the Dan-yr-Ogof showcaves in July. 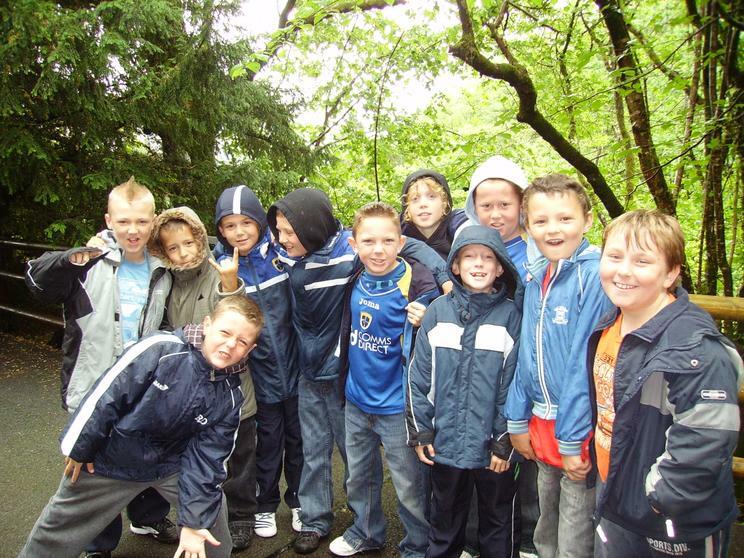 Being a typical Welsh summer it rained and rained but at least it was nice warm rain! 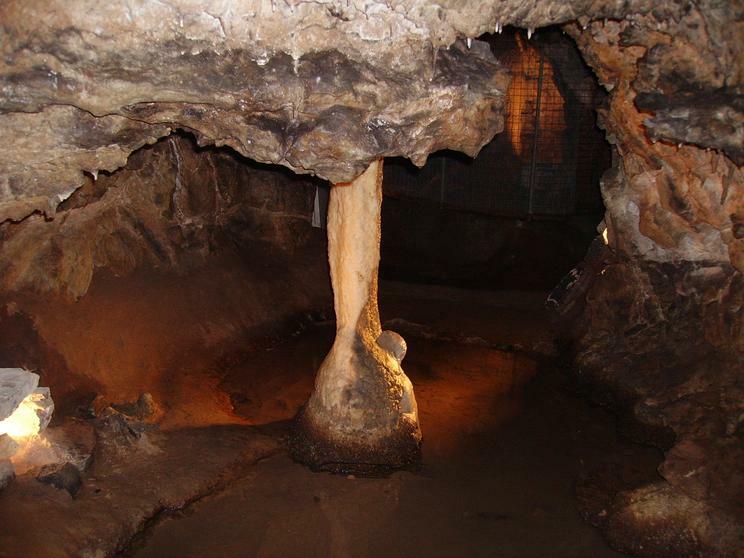 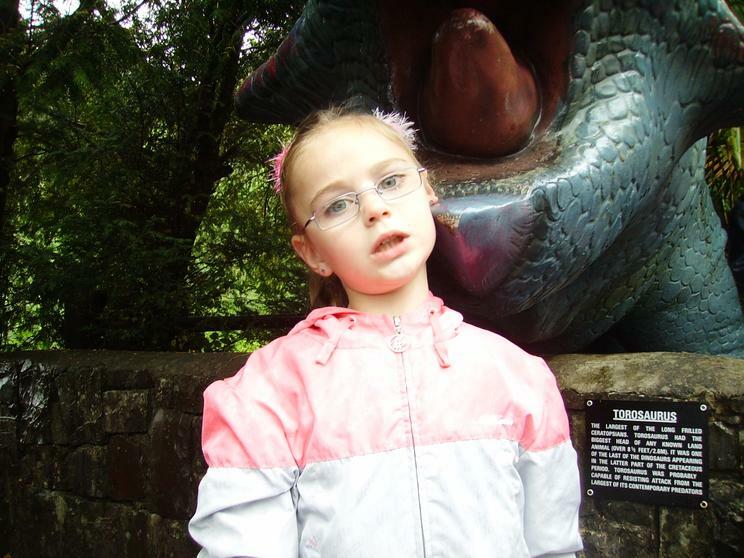 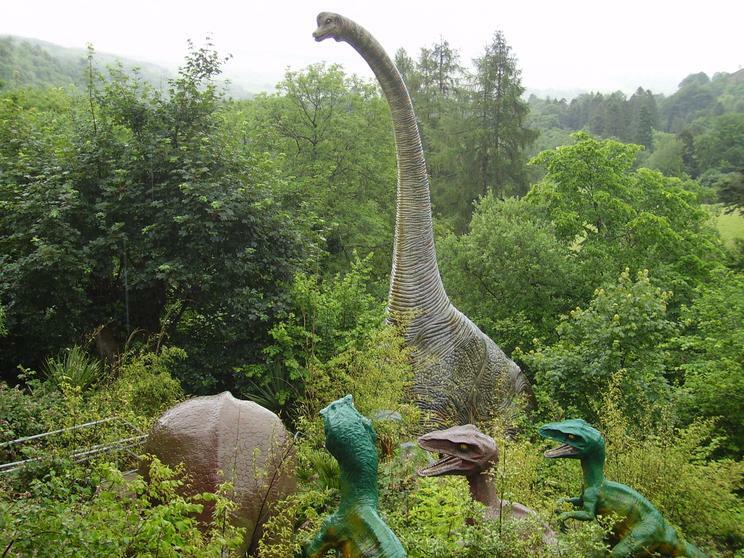 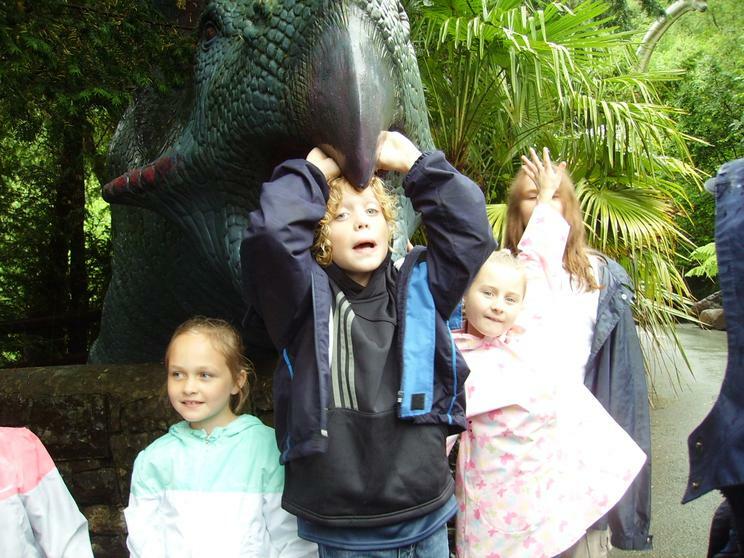 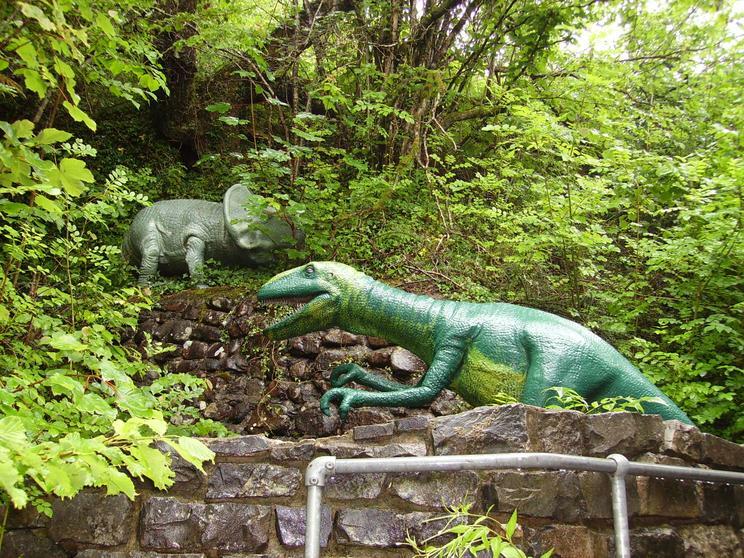 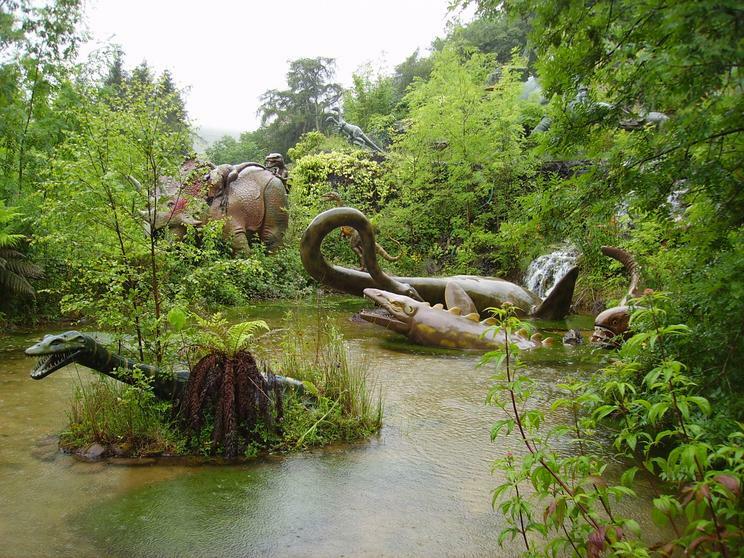 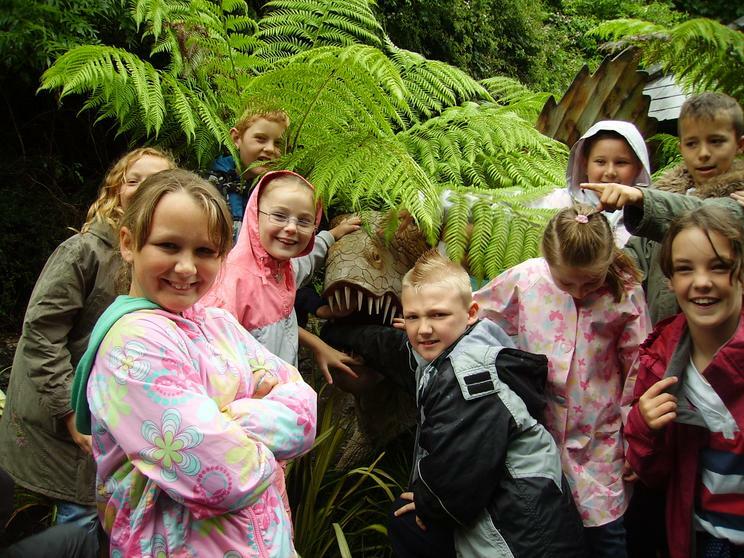 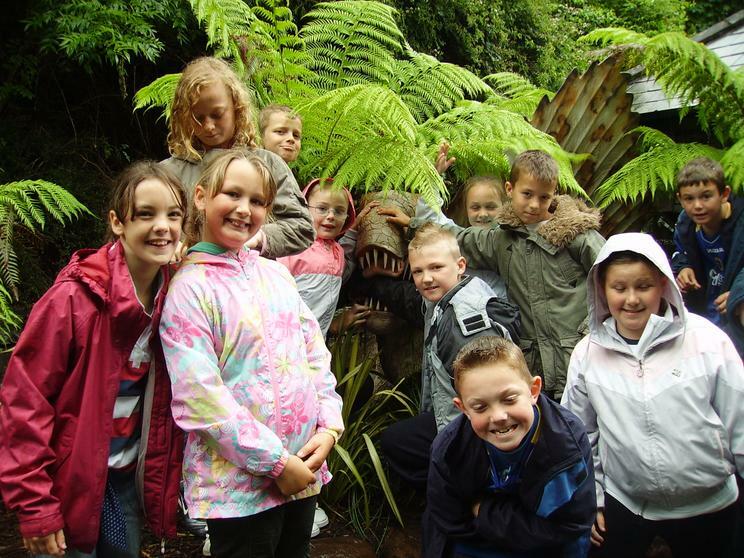 There are lots of different activities and exhibitions to explore on the site from Iron Age roundhouses to the fantastic showcaves and dinosaurs. 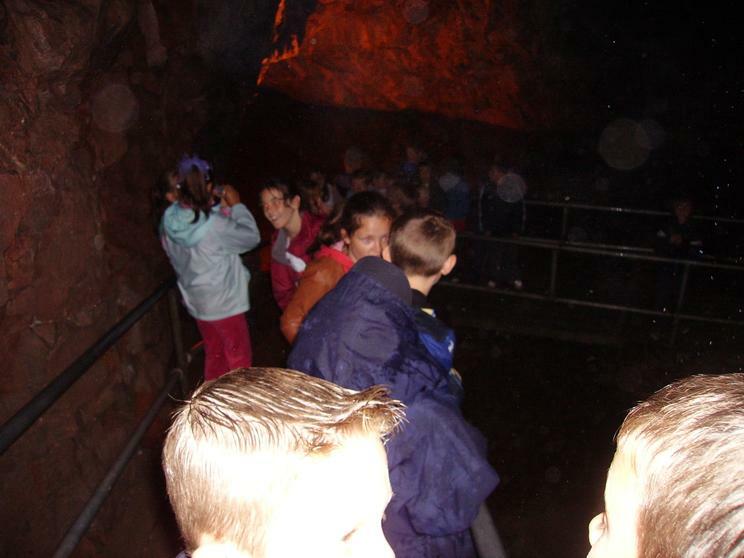 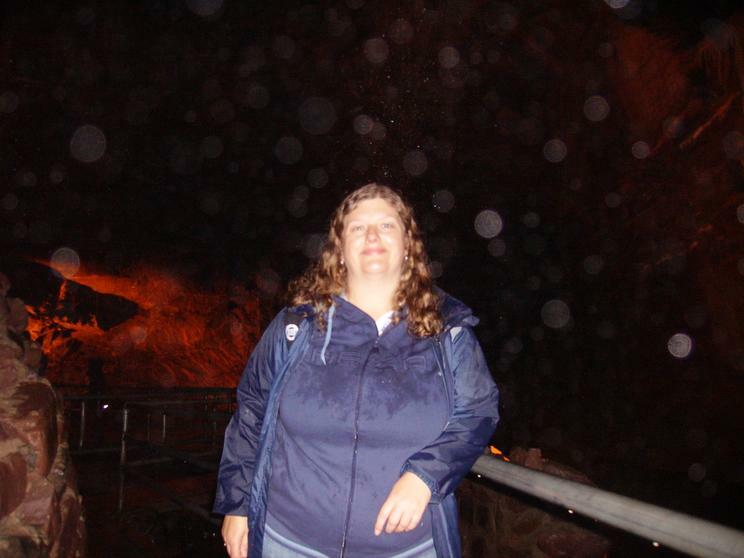 Inside the caves you could hear the plink plink of water as it fell from the ceiling but as we could hear the splash splash of rain falling outside it still seemed drier . 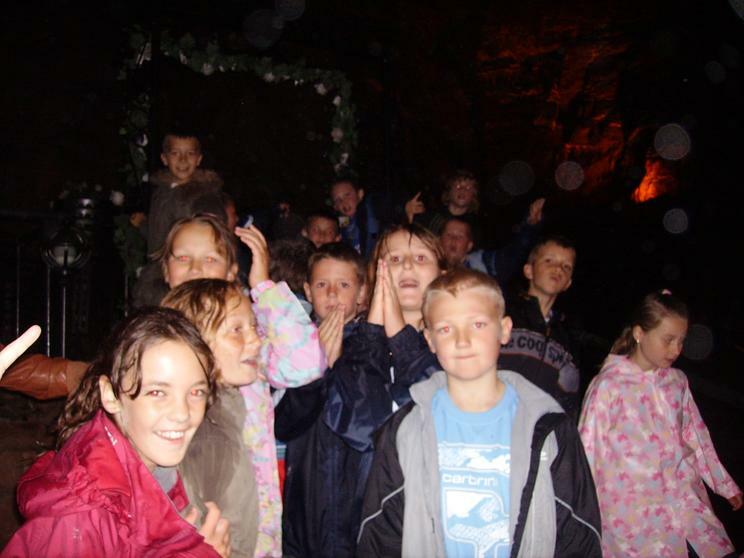 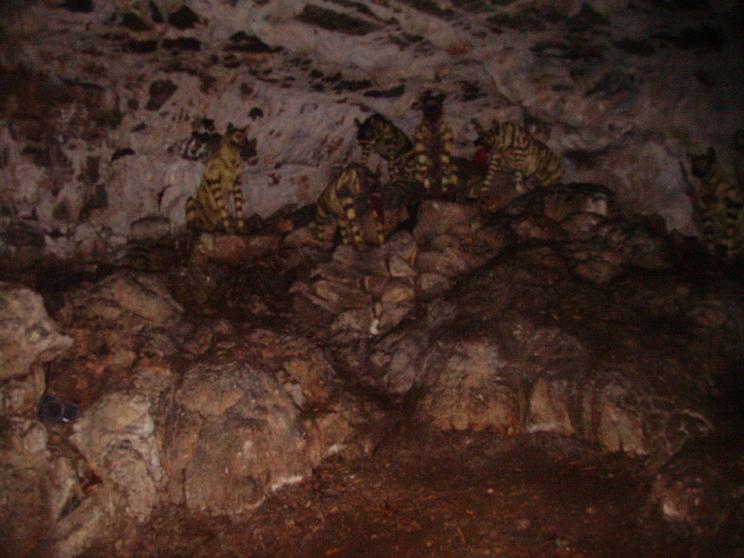 There were 2 caves to explore.